U.S. Secretary of State Mike Pompeo’s planned meeting with a senior North Korean official Thursday in New York City has been postponed. The State Department issued a statement early Wednesday morning saying the meeting “will now take place at a later date. We will reconvene when our respective schedules permit.” The statement did not give a reason why the meeting was called off. 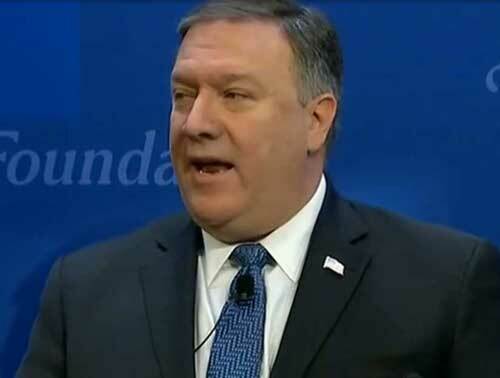 Pompeo was slated to hold talks with Kim Yong Chol, a senior advisor to North Korean leader Kim Jong Un. In announcing the meeting earlier this week, the State Department said the two men would discuss “making progress on all four pillars of the Singapore Summit joint statement, including achieving the final, fully verified denuclearization” of North Korea.